Want to get away from those cold, wet, British winters? Why not take a look at our Winter Long Stay South Carolina destinations. We have two golf resorts on offer. 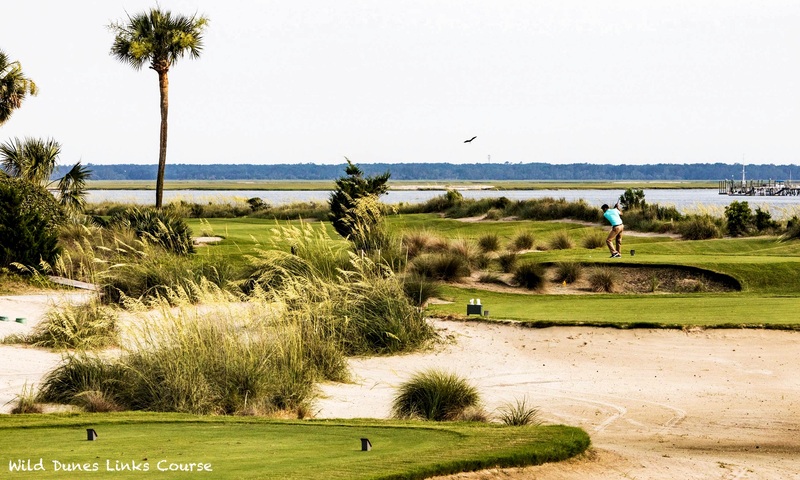 Barefoot Resort in North Myrtle Beach and Wild Dunes Resort on the beautiful Isle of Palms in Charleston. Both areas offer plenty to see and do during a long winter stay in addition to top class golf onsite. Accommodation rates are very reasonable and both resorts offer a wide range of quality accommodation to choose from with 1, 2, 3 and 4 bedroom villas and condos available. Both the resorts that we feature offer temporary golf membership to resort guests, but only during the winter months. We can offer accommodation through the Spring and Autumn as well at both resorts but it is harder to get availability for such a long stay during those times so we have continued to focus on the winter time for our leisure holidays. However, we can always enquire about availability if you would like to travel at other times of the year. Barefoot Resort is situated overlooking the Intracoastal Waterway, across from Barefoot Landing, one of the two premier shopping, dining and entertainment centres in the area. Barefoot Resort is primarily a golf resort with four great golf courses, but with it’s wide range of accommodation, excellent on-site dining options and proximity to public beach access and local attractions, it is a great location for a long stay leisure break. View the Barefoot Resort Long Stay page for details of our accommodation packages. Myrtle Beach is known for its miles of sandy beaches, large shopping malls and a wealth of family attractions. Primarily a summer resort, there is still much to see and do through the winter months. Take a look at our Myrtle Beach Attractions page for more information. Historic Charleston is Americas most visited city and no wonder when you see all that this charming city has to offer. 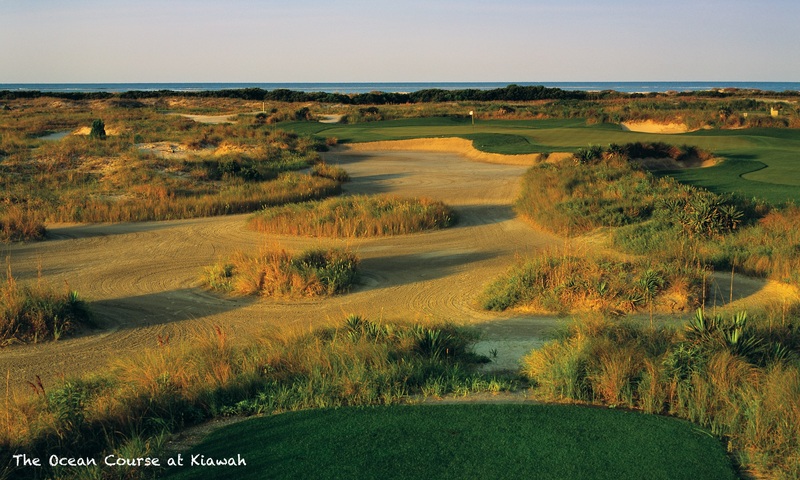 Wild Dunes Resort sits at the northern end of Isle of Palms on the outskirts of the city. A sprawling beach and golf resort with two courses onsite, it has many facilities and a wide range of accommodation with golf, resort and beach views. Take a look at our Wild Dunes Long Stay page for details of our accommodation packages. 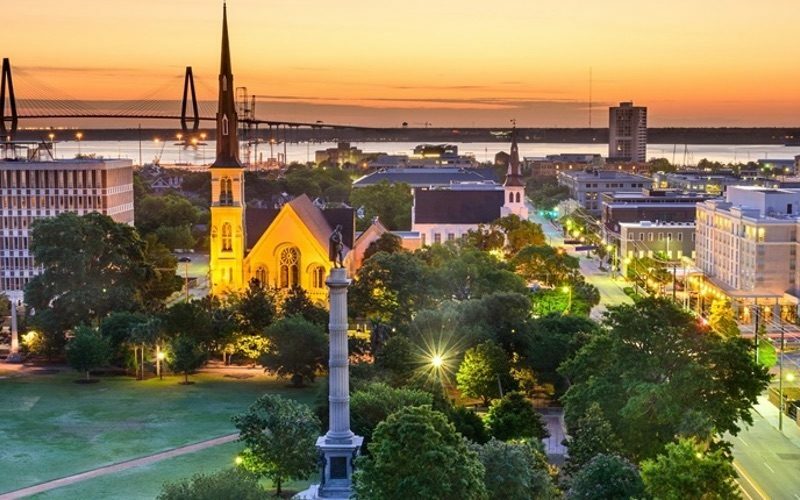 Away from the golf, the Colonial architecture of Downtown Charleston, bustling shops and market areas, Civil and Revolutionary War sites as well as historic homes and gardens, Charleston has much to offer. Take a look at our Charleston Attractions page for more information.